Andrew Kovach is a prominent technology solution strategist and digital marketing consultant based in San Antonio, Texas. He’s served as a trusted adviser and business growth strategist to clients from the SMB level all the way up to Federal Agencies and is now the Chief Executive Officer for Kovach Enterprises, the corporate namesake he founded in 2008. After beginning his career in technology at the age of 16 working for the Federal Government as a systems engineer, Andrew decided five years in that he did not want to spend the rest of his life working in a cubicle, so he ventured out to start his own online marketing company. Combining his two skill sets of Online Marketing and Systems Engineering, Andrew is an expert in structuring automated online marketing campaigns for businesses using step by step processes and pure analytical data. He has helped Clients double their website leads in as little as four months time by helping them focus investments directly on high ROI activities. As a pragmatic visionary, with tactical insight and experience with corporate, political and not for profit clients, Andrew has the unique ability to view problems that are often seen as complex and deduce them to their most bare elements in an effort to come up with a reasonable and practical solution. He likes nothing more than helping businesses thrive through the smart use of technology and strategy. "I am fascinated by the fact that with today's technology it is very possible for small businesses to go head to head with their larger competitors and I love being the one to help them take on the challenge." 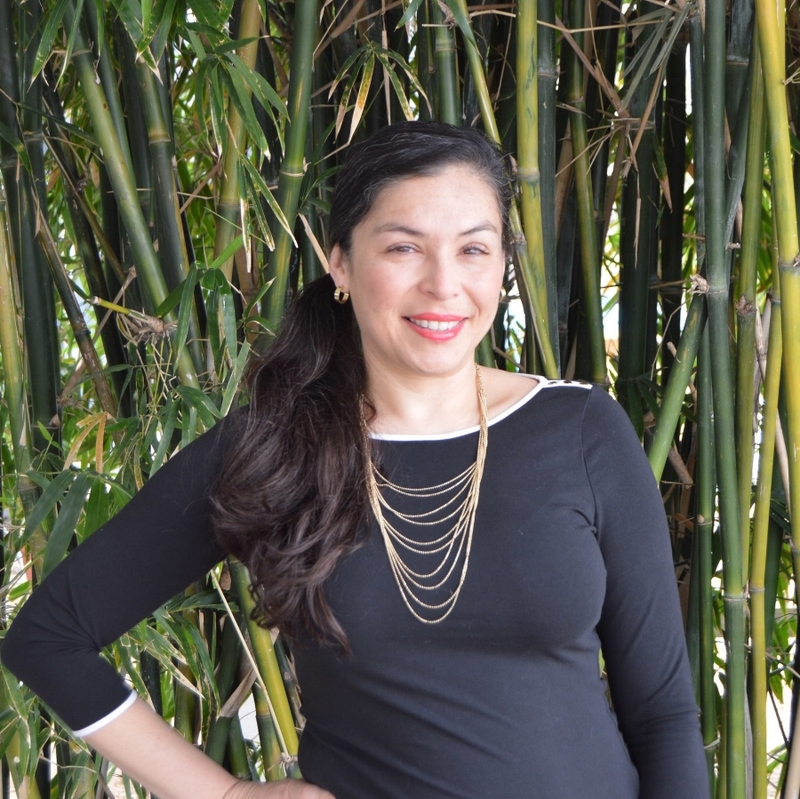 Jessica Cerda is a Public Relations and Marketing veteran with more than 20 years of experience with Clients ranging from major corporations and public figures to non-profits and small businesses. She partnered with Kovach Enterprises in early 2017 and now serves as the Chief Operations Officer. As an expert in both macro and micro public relations and marketing management from event and project management to copywriting, writing for the media, editing and desktop publishing, Jessica unites a team with cross generational skills that ultimately give our Clients an edge. Amidst today’s tech-dominated promotions and obligatory online presence, she is skilled at applying traditional methods, where needed, in tandem with digital media. Clients including Continental Airlines, DaimlerChrysler, Taco Cabana and C.H. that their online presence is always on point"
Objective driven and goal oriented, Igor Holt is passionate about diving deep into the intricacies of each business he works with to help them optimize their systems and improve the efficiency of their operations. Igor's professional experience started as a volunteer in the healthcare field, where he found his calling for serving people. His first foray into entrepreneurship began in the network marketing industry where he built a very successful organization and learned the incredible power of systems, duplication, leadership, and personal development. Through this experience, he met Andrew, decided to graduate from the network marketing industry, and began building an integrity-based online marketing and consulting firm. Igor quickly became fascinated with the power of online marketing and began absorbing as much information as possible, becoming Google Certified and joining many marketing roundtables and associations. He now renders his services by providing a preeminent, quality-based traffic generation, conversion optimization, and system analysis for each and every one of his clients. Igor's highest values in life and business are honesty, providing quality, ethical service, and the ability to deliver on his promises to his friends and clients. A talented and dedicated public relations professional, Shannon Davies, is experienced in helping organizations communicate more effectively. She has developed strategic communications plans, garnered media coverage, produced marketing materials, coordinated special events, and a host of other communications activities. She is regularly invited to speak to business owners and industry leaders on a variety of topics, including the business benefits of social networking and strategic management of communications activities. Her background in print, radio, and digital advertising brings a well-rounded perspective to her work with Kovach Enterprises and their clients. Her insight into the media comes from her experience as a columnist at weekly collegiate newspaper and a radio station. In addition to her expertise in PR strategies, Davies also has experience in coding and editing. Davies graduated from Texas State University in San Marcos, where she earned an undergraduate degree while working as the Director of Public Relations for KE. As public relations practitioner, Davies is actively involved in community organizations and advancing the public relations profession.